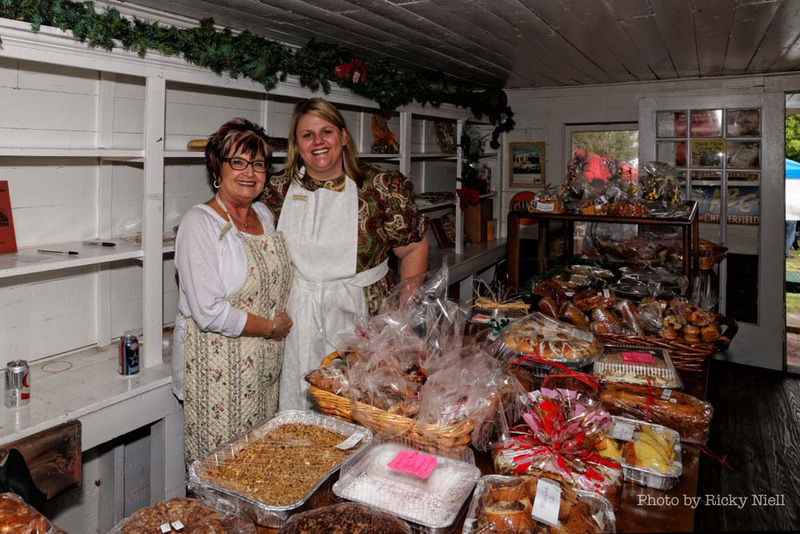 For foodies in the crowd, members of Edgewood Heritage Society sell a wide array of baked sweets along with homemade bread and pies from locally grown fruit. The gourmet bake sale’s humble beginning was held in the log barn lot directly behind the dogtrot building called Spradlin Cabin. Chairman Sally Pickens displayed the various baked goods on bales of hay and she served tasty samples from a silver tray! Very colorful and lots of fun! 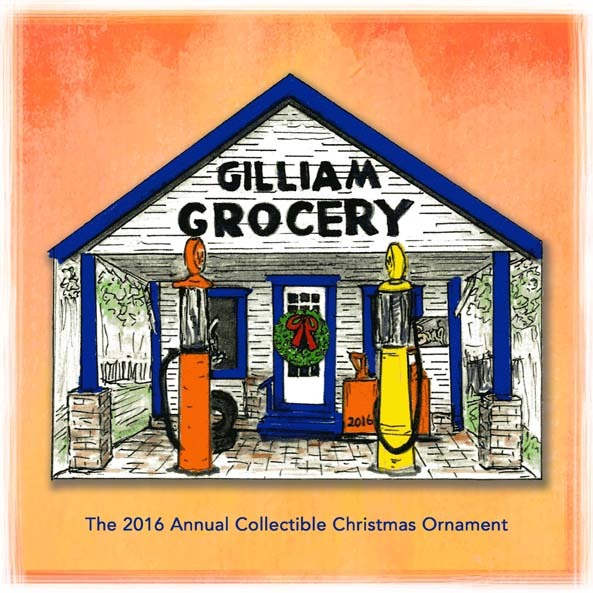 This great addition to the Bazaar eventually found its permanent home in the restored Gilliam Station which was completed in 1995. The Gourmet Bake Sale starts early in the day throughout the festival hours, but veteran visitors know to arrive early as they sell out quickly.